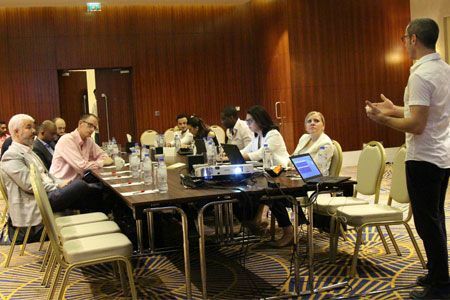 Marriott Hotels launched today its TestBED programme for the first time in the Middle East and Africa, which will begin its roll-out in the United Arab Emirates. 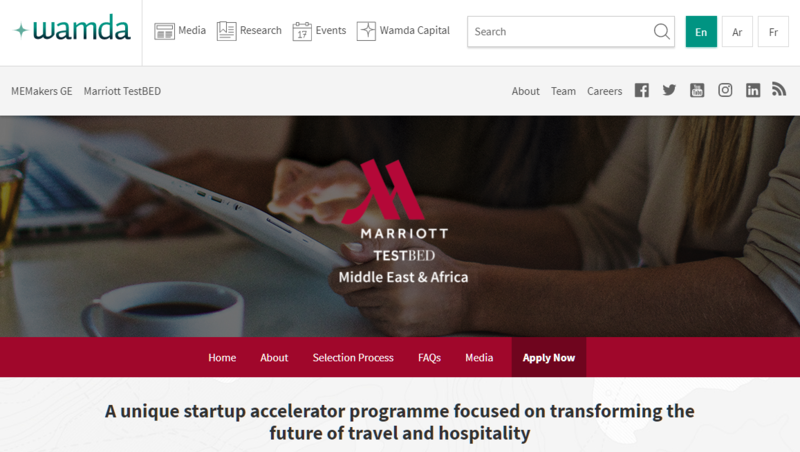 First launched by Marriott Hotels across Europe in 2016, TestBED is a 10-week accelerator programme that gives startups the opportunity to test their products within an operating Marriott Hotel in a major city. The programme is open to seed and early stage startups with products or services that are ready to pilot in a live hotel environment. 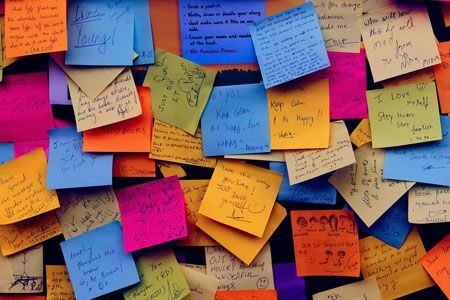 It offers startups the opportunity to gain worthwhile feedback from guests and associates to help further develop and perfect their product. 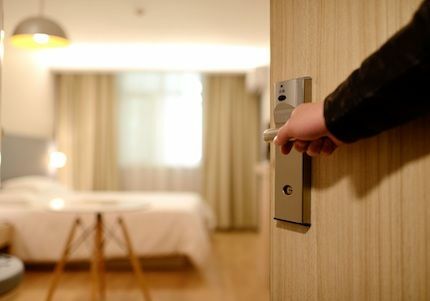 Participating startups are hand-picked in an effort to uncover those that can revolutionize a guest’s stay, reinventing the hotel experience throughout the region. Those selected will also be offered mentoring and global exposure. While the startups are not required to relocate for the duration of the programme, they may need to travel since the majority of this period will be spent in action within a Marriott Hotel. Interested parties can learn more or submit an application via www.wamda.com/marriott-testbed-mea. The launch comes shortly after Marriott Hotels’ partnership with TED - the non-profit devoted to ideas worth spreading – to bring creatively curated TED Talks, blogs, and more to hotel guests worldwide, in an effort to give Marriott Hotels guests access to thought-provoking and inspirational content to help jumpstart their own inventive thinking. “Travel enriches our mindset and inspires new ways of thinking, and we know that today’s traveller seeks more from a hotel experience than just a great place to stay. Through these forward-thinking programmes, we aim to take their experience to the next level by offering them an innovative, thought-provoking, and inspiring environment within the comfort and luxury that they trust,” said Schulze-Potgieter.